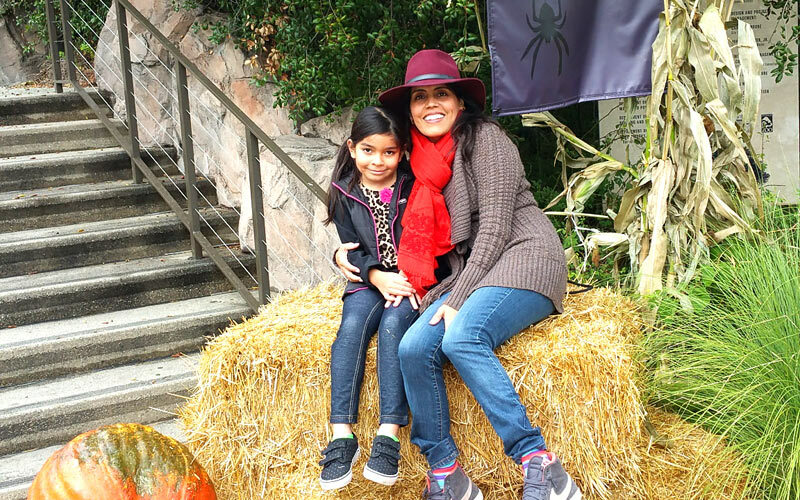 It was hard to believe that the last time I visited the LA Zoo, I was probably around seven years old, the same age my niece is now. So when I learned about Boo at the LA Zoo, I knew a trip to this Los Angeles landmark was in order. 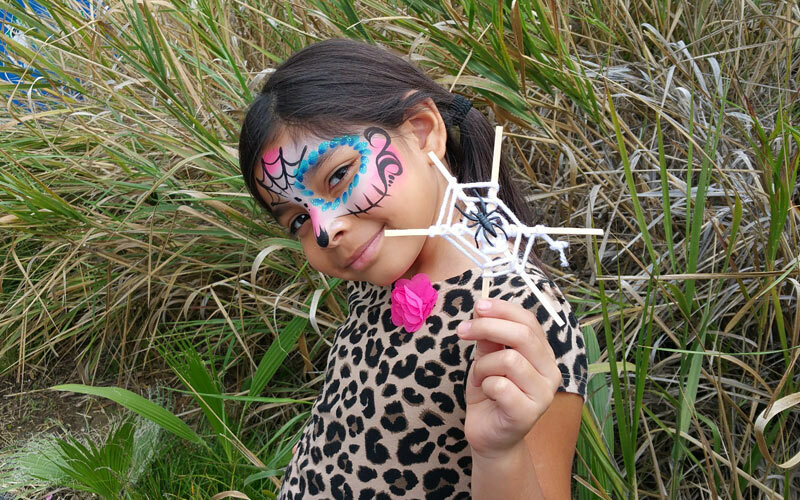 The kid-friendly Halloween event offers a “Graveyard Safari” adventure, “Boneyard” education station, themed crafts, storytelling, live music, strolling characters, pumpkin carving demos, animal feedings and more. There’s also trick-or-treating on Saturday, October 24; Sunday, October 25; and Saturday, October 31. Needless to say, I absolutely loved getting to see so many wonderful animals up close and experiencing it with the excitement of a child. 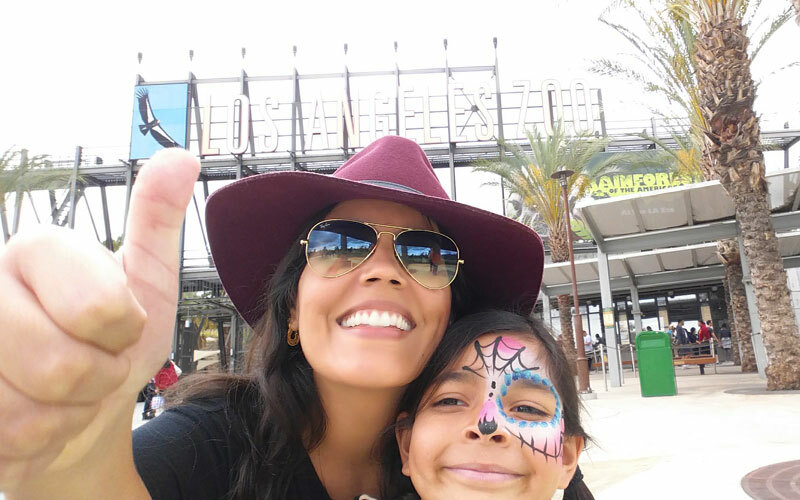 Here are some of our fave moments from the Boo at the LA Zoo. Let’s get ready to party! 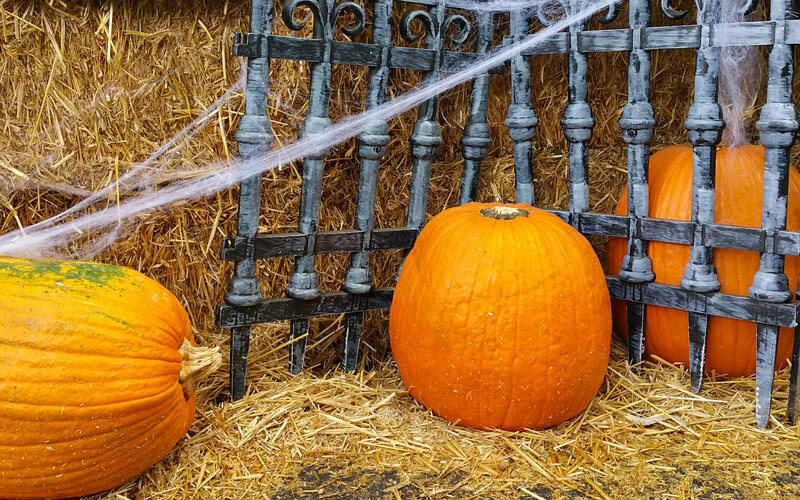 The haystacks, giant pumpkins and cornstalks at the entrance make for the perfect photo opp. 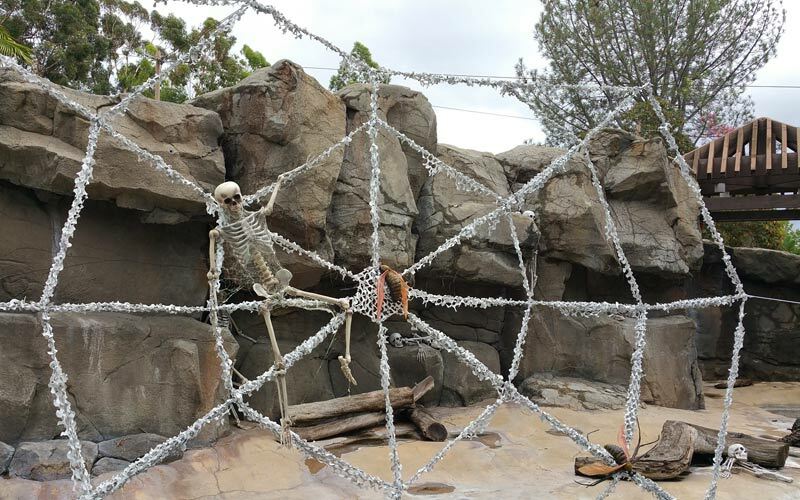 Gee, you look so skinny 🙂 The decorations at the LA Zoo definitely do the trick to get you in the Halloween spirit. Love this guy! The strolling characters throughout the park are so friendly and fun. 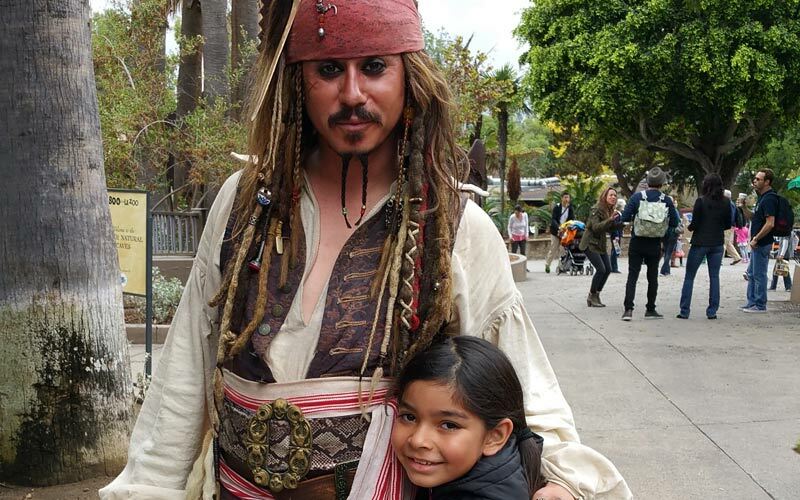 Jack Sparrow was a riot. The Graveyard “Safari” hay bale maze is a cute feature for the kids. You can walk it with them or watch from the sidelines. 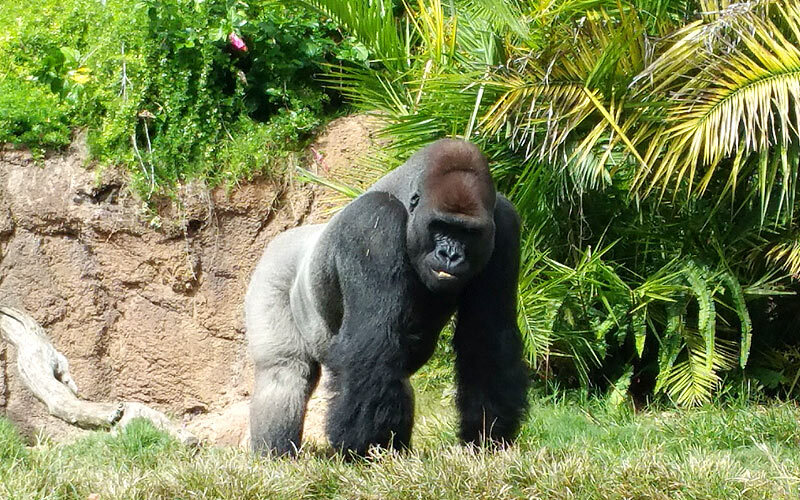 This magnificent creature is Kelly, a 480-pound silverback gorilla. He was born at the zoo 28 years ago and he’s simply incredible to watch. I couldn’t help but wonder what he thought of us (if at all) as we oohed and ahhed over every move he made. Part of me has always been conflicted about animals in captivity because I want them to be free in nature. But the other part of me also appreciates the dedication of places like the LA Zoo in caring for these animals every single day, year after year. During my visit, there was a staff member taking notes while she observed Kelly and the other gorillas. She said that it’s something she does many times throughout the day. I learned that the zoo does a lot of conservation work for endangered animals. We’re creepy and we’re kooky, mysterious and spooky, we’re all together ooky, the Marpop family! 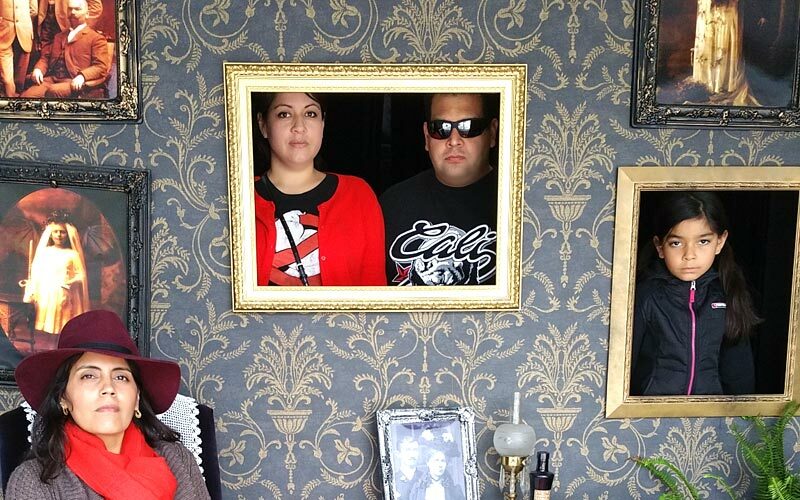 I couldn’t resist getting our “haunted family” photo taken with this cool backdrop. Just hand over your phone to the staff member and they’ll snap your pic. The framed backdrop is so clever. 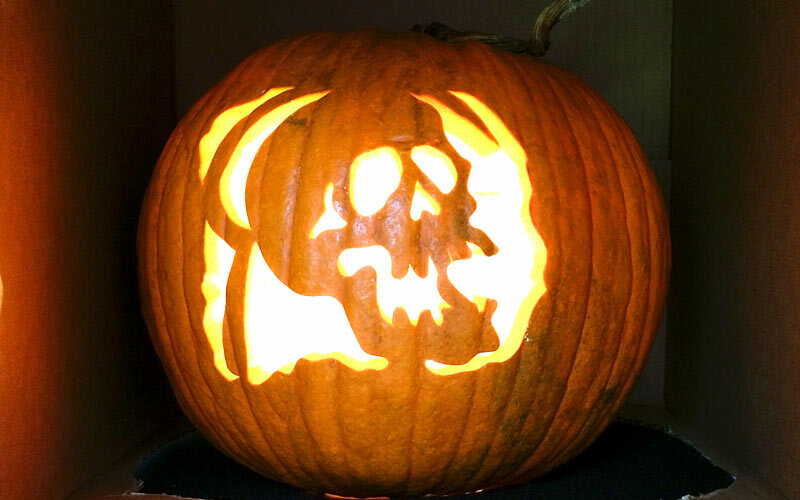 Next to the hale bay maze is where you’ll find the booth of pumpkin-carving demonstrations. There were some pretty cool jack-o-lanterns with different characters (my niece liked “Frozen” from Disney) but this skeleton cut-out was my fave. 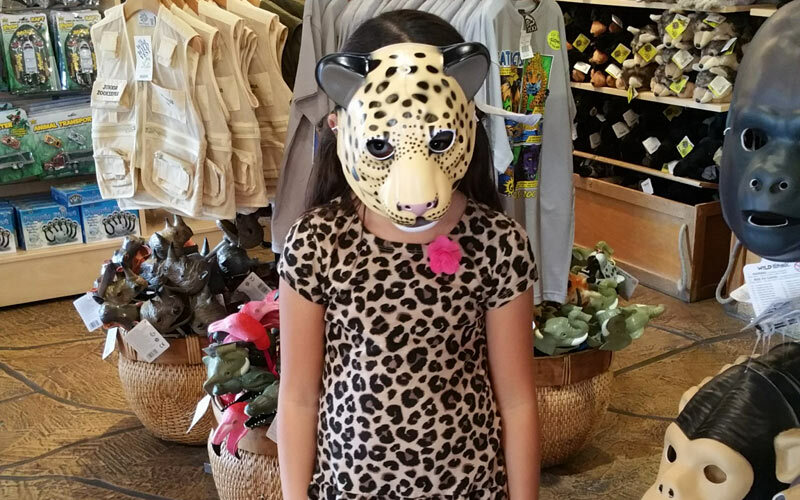 The zoo’s souvenir shops are stocked with plenty of goodies for kids and adults, but my niece and I really liked all the Halloween-related merch including books and cool animal masks. Hungry, hungry hippo! 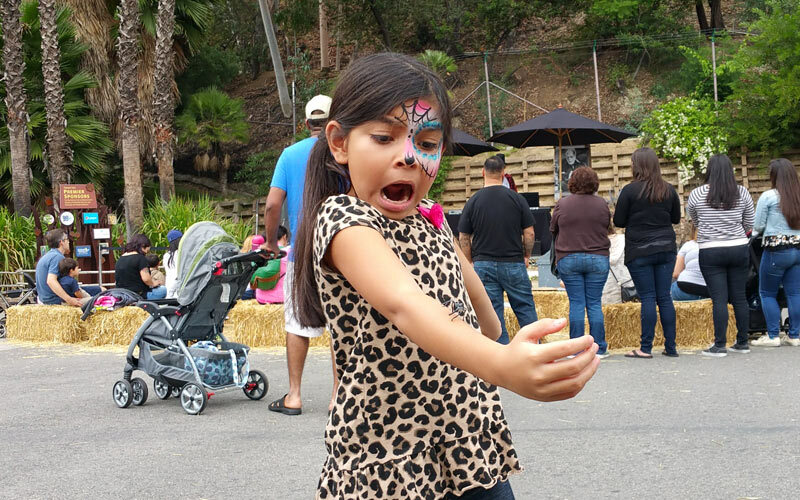 Boo at the LA Zoo is your chance to see animal feedings. You can watch caretakers feed snow leopards on Saturday, October 24 and Komodo dragons on Sunday, October 25. 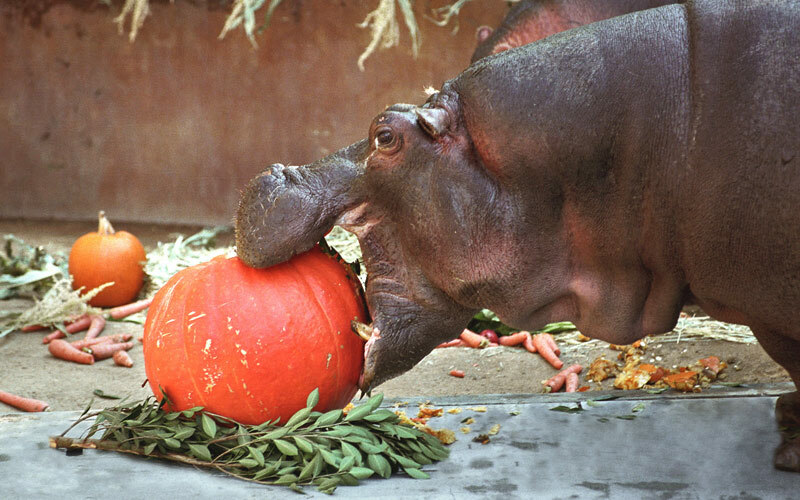 On Halloween, guests can celebrate the one-year birthday of Rosie, the zoo’s adorable baby hippo. The itsy bitsy spider crawled up my niece’s arm. Actually, it was a pretend spider, she’s just a great actress. 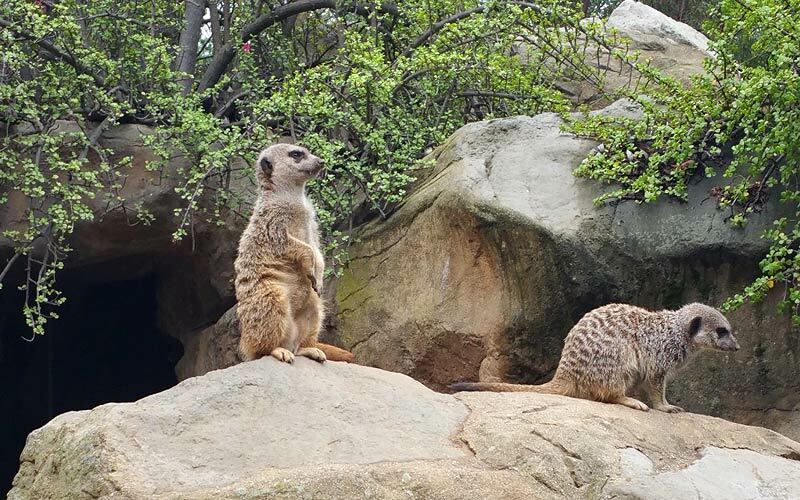 We loved the “Animals and You” encounters with some of the zoo’s smaller (and creepier) residents. We got to pet a couple of snakes (including a python), but we were glad the black widow was strictly look-but-don’t-touch. 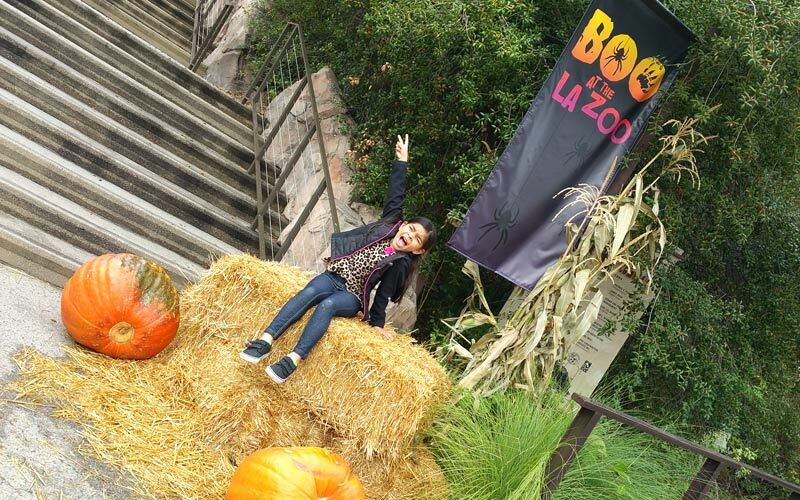 Boo at the LA Zoo is a great way to celebrate Halloween with the fam. But even more than than that, it’s an experience that hopefully leaves everyone with a deeper respect and love for animals. Once you see those beautiful beings up close, you can’t help but be moved. I have a feeling I won’t wait so long for my next visit! For more info and daily schedules, check out the LA Zoo website.